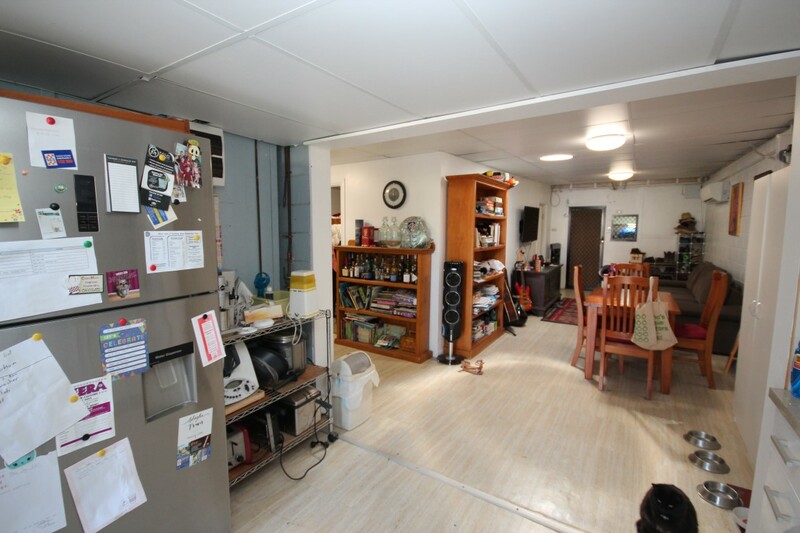 $495,000 WIWO for the Lot or $390,000 for the Freehold Only. 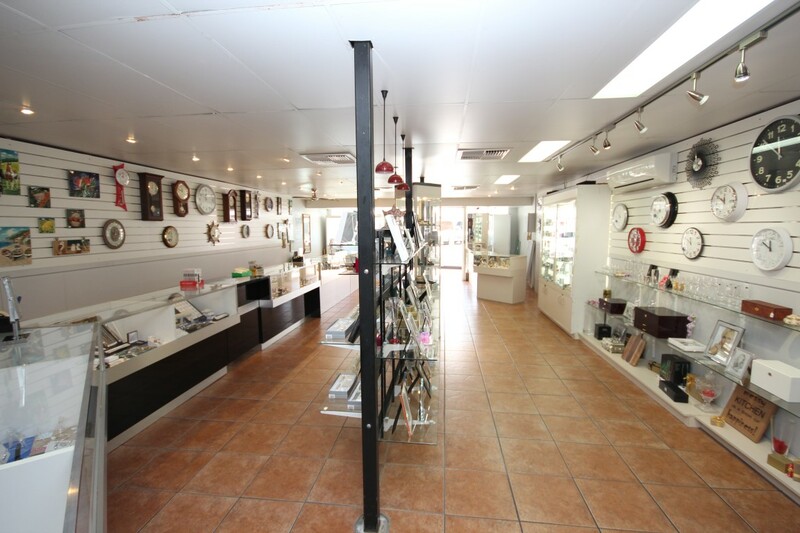 Monopolies are only good if you own one, the only Jeweller in Charters Towers stocking a large range of old and Silver Jewellery, Watches, Clocks and Gift ware. 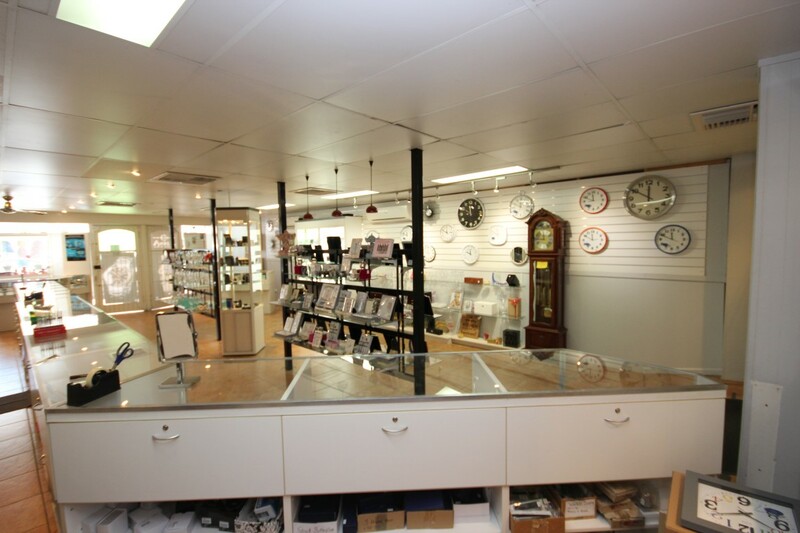 They also complete Jewellery and Watch repairs in house. 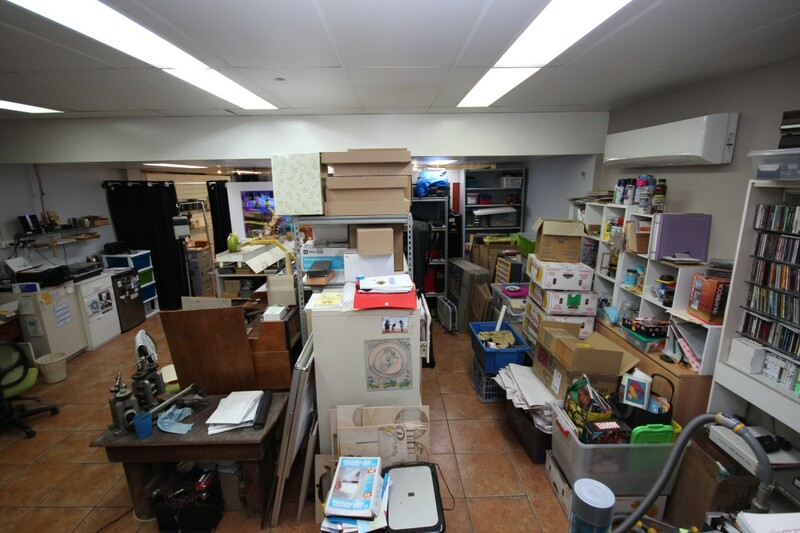 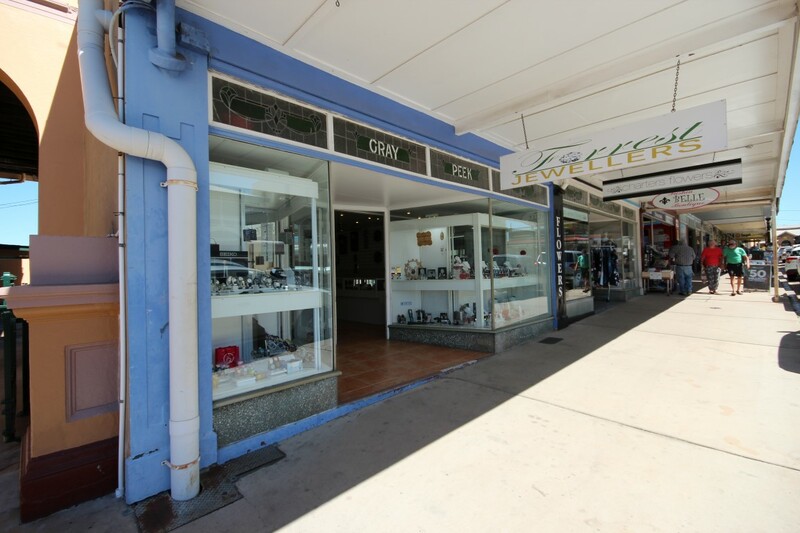 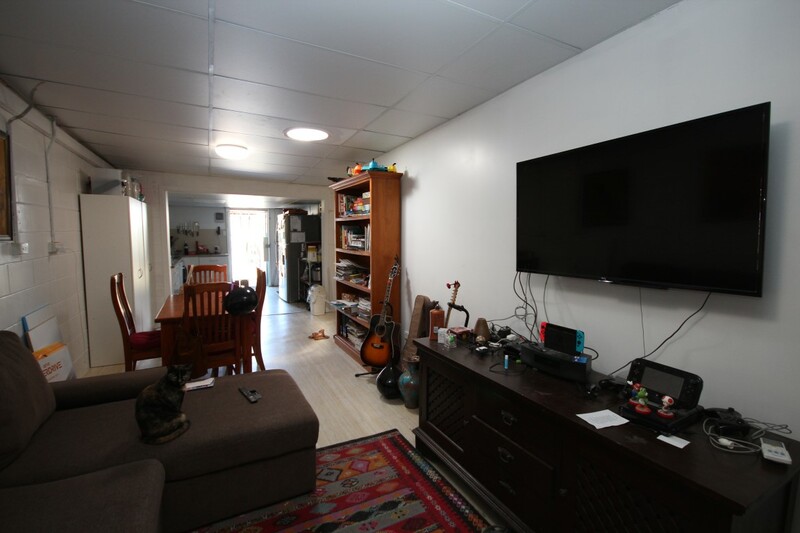 This business has proven longevity operating for last 23 years and is located in a prime central CBD location, the slit level freehold property also offers on site accommodation. 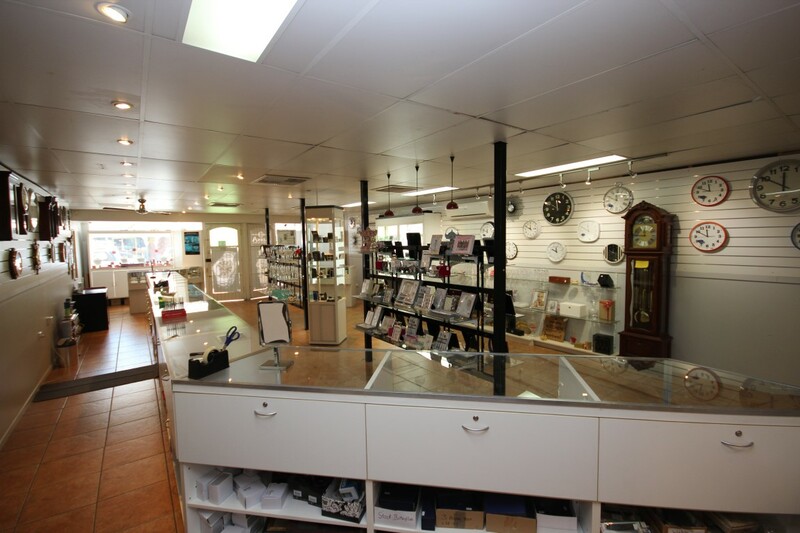 Conveniently located in down town Gill Street, Forrest Jewellers stock a large range of jewellery and gifts for all occasions. 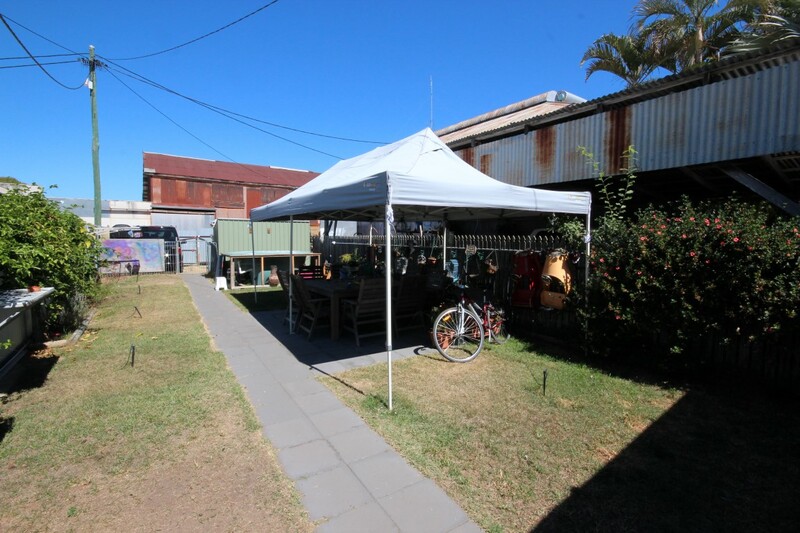 Established for more than 20 years at this location. 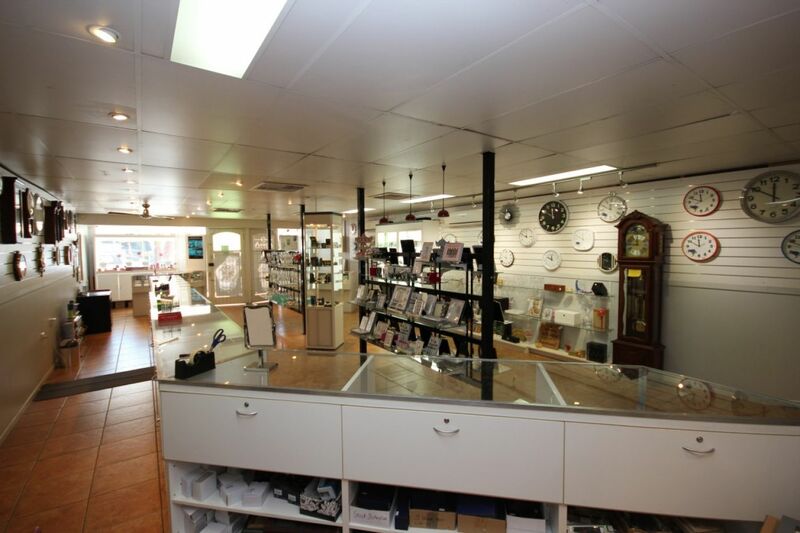 Forrest Jewellers sell only quality brand names like Bee Jewellery, Ellani, Nikki Lissoni plus a large range of fine gold and silver jewellery. 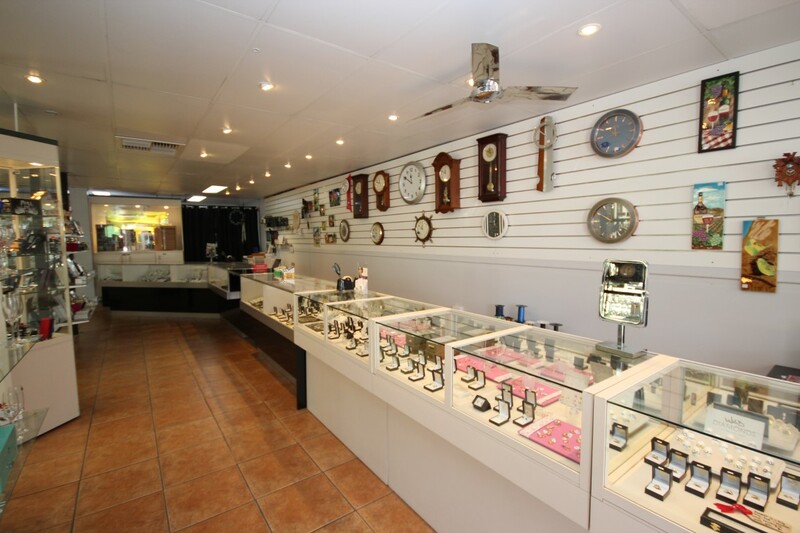 When it comes to watches and clocks brands like Adina, Seiko, Pulsar, Lorus, Casio, G'Shock, Baby G, Citizen and many more. 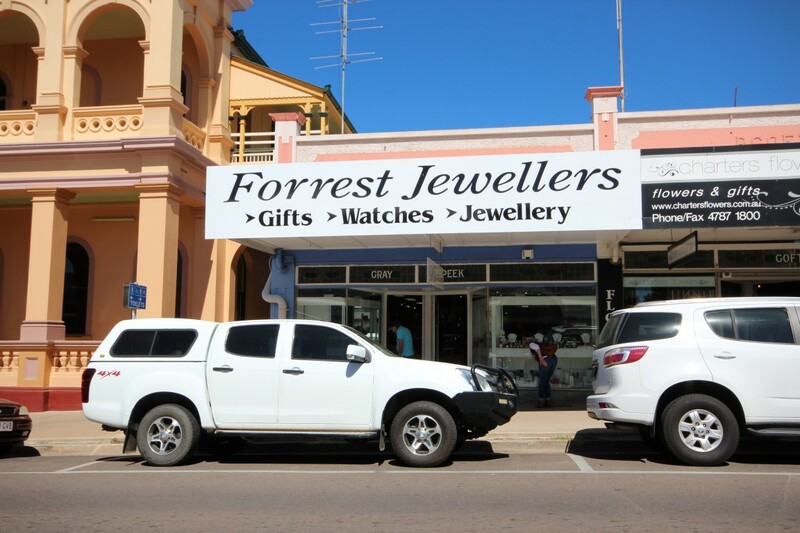 Forrest Jewellers also specialize in custom jewellery design, jewellery repairs, ring resizing, and servicing of fine jewellery by a qualified professional. 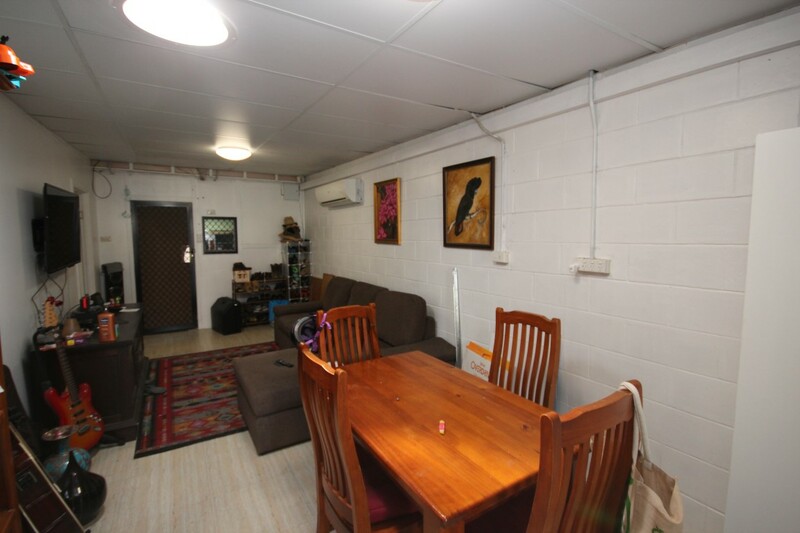 This is a great business opportunity will suit an owner operator, or even better a husband and wife team that are keen to work together with a part time staff member to maximize efficiencies within the business. 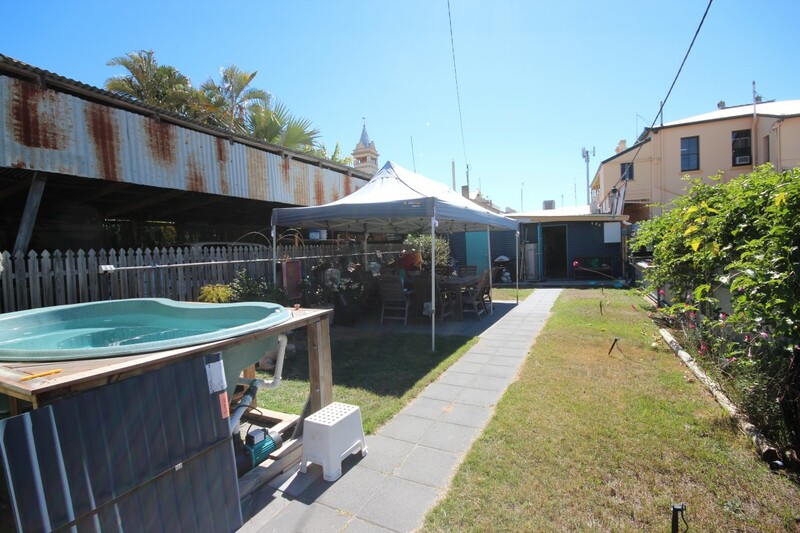 This sale includes the freehold slit level property with the shop and a two-bed room unit for owner the accommodation. 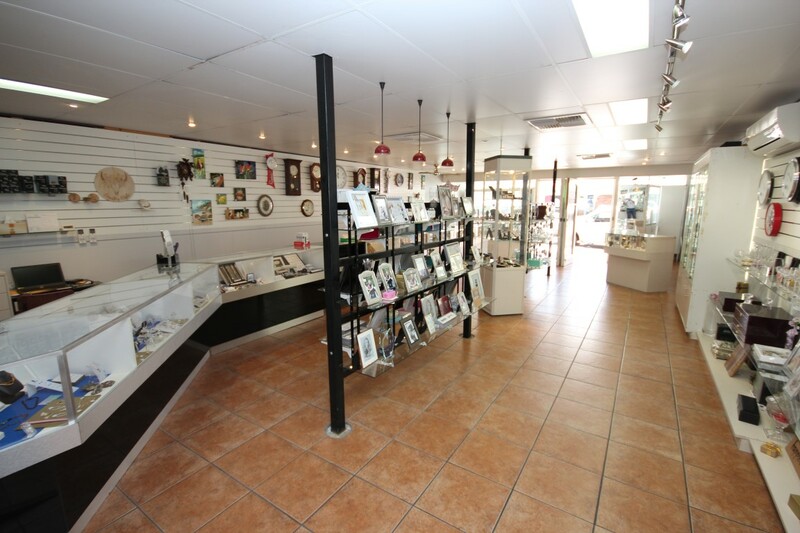 The shop did undergo major renovations five years ago and maintains a first class modern fit out. 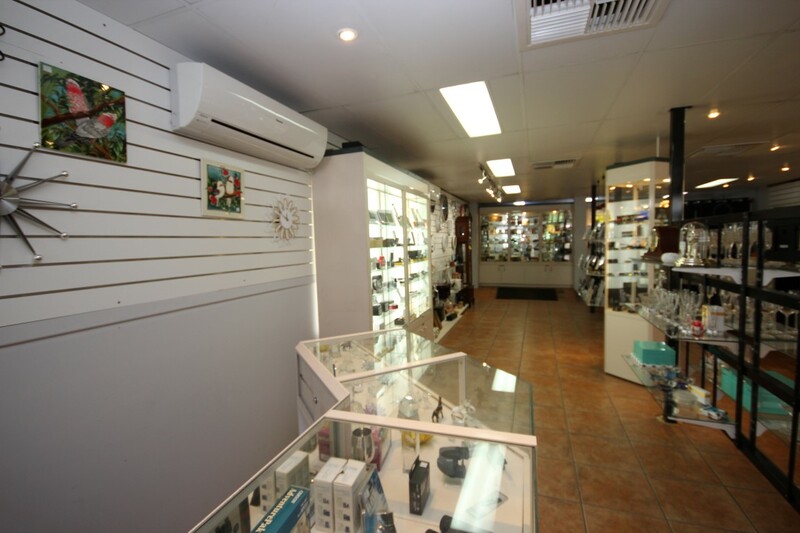 The shop has earned a great reputation by selling only quality brands and products with excellent customer service which maintains customer flow. 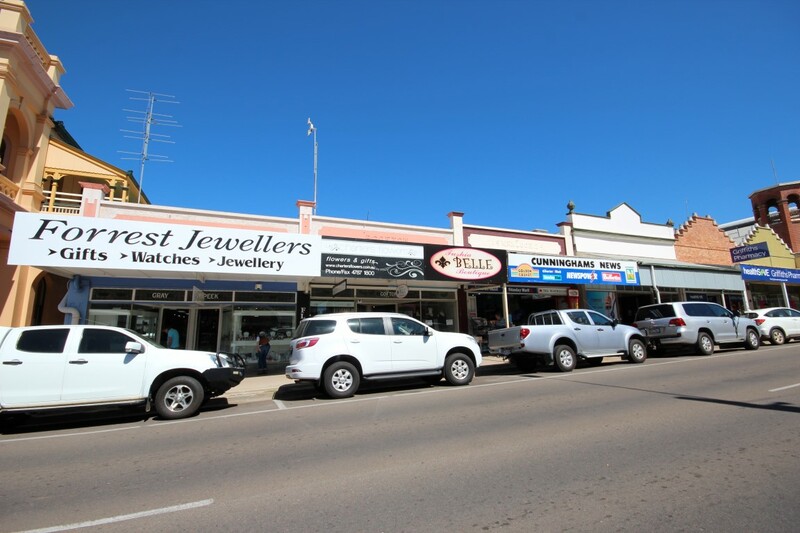 As the towns only specialized jeweler, it enjoys exclusivity in Charters Towers while others have been and gone.